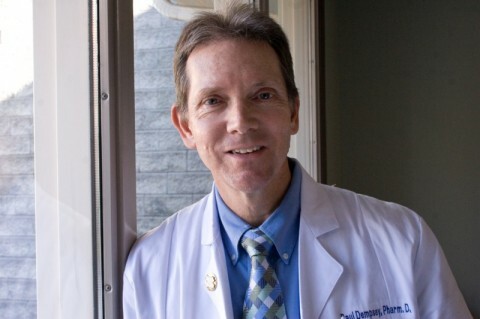 Paul W. Dempsey received a Bachelor of Arts degree from The University of North Carolina at Wilmington, a Bachelor of Science in Pharmacy degree from the Medical University of South Carolina and a Pharm. D. (Doctor of Pharmacy) degree from the UNC Eshelman School of Pharmacy. He is originally from Clinton, NC and currently resides in Mars Hill with his wife Paula and their two boys, Joel and David. 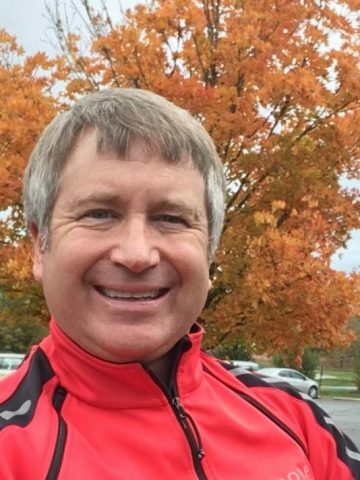 Away from work, Paul enjoys playing and teaching tennis, and refereeing soccer. Paul says he most enjoys working with providers and staff at all the HSHP centers, and being able to make an impact through pharmacy services on underserved parts of the county. Paul has worked with HSHP since 1999. 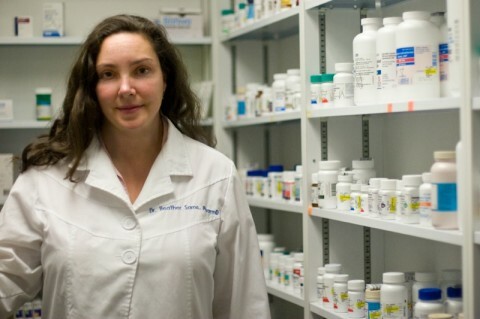 Heather Sams, received her Doctor of Pharmacy degree from the University of North Carolina, Chapel Hill. She is originally from Hot Springs and attended Madison High. She is so grateful for the opportunity to work with and serve the community that fostered her. Heather currently lives in Weaverville with her husband and son. She enjoys getting outside, going to concerts and “junking” whenever she can. Julie received her Doctor of Pharmacy degree from the University of North Carolina, Chapel Hill. She is originally from Kernersville, NC and currently lives in Marshall with her husband, daughter, and 2 cats. When not working she enjoys being with family and friends and spending time outside. 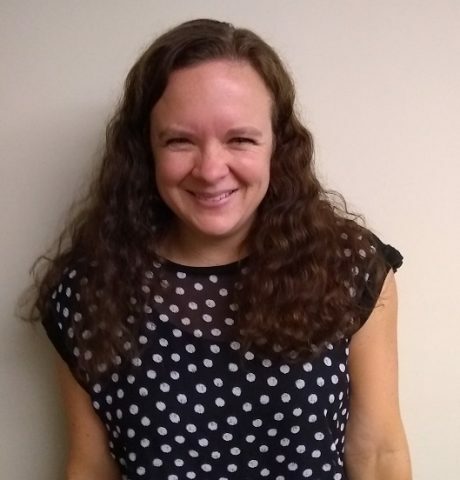 Susan received her degree in pharmacy from the University of North Carolina at Chapel Hill then worked as a retail pharmacist in the Weaverville area for 16 years. She is a native of Madison County and graduate of Madison High School. 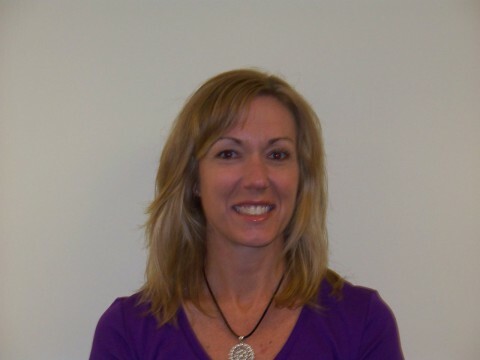 Susan currently resides in the Grapevine Community with her husband and three daughters. Susan considers it an honor and privilege to serve the citizens of Madison County as a member of the Hot Springs Health Program. Terrence received a Bachelor of Science degree in Biological Sciences from Clemson University. Following graduation, he worked for 10 years as a Biologist and Rangeland firefighter in Eastern Montana and Northern Arizona. He returned back to Montana to attend Pharmacy School at The University of Montana where he graduated with Honors. Terrence was born in NYC though lived for numerous years in Montana, Arizona and South Carolina. Away from work, he likes to spend time with his wife and daughter, and also enjoys guitars, music, backpacking, coaching softball, winter sports, biking and reading. Terrence is glad to be working side by side with the dedicated staff at Hot Springs Health Program, and finds helping our patient population with Pharmacy services very rewarding.